With a full range of wines for you to choose from, we’re certain we have just the right bottle (or more than one) to fall in love with. Personally, we have three favorites. Red, White and Blush! Want to feel years younger and live years longer? Resveratrol is a Revolutionary breakthrough in cellular anti-aging. 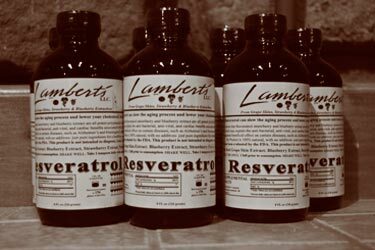 1 ounce of Lambert’s Resveratrol is equal to the Resveratrol Content found in 156 glasses of red wine. Products like Reveratrol have been seen on CNN, in Money, and Fortune magazine. 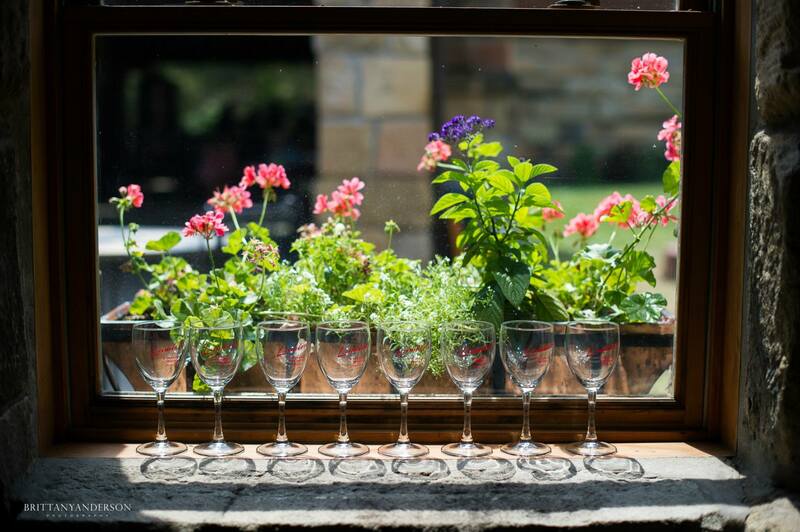 Studies support that Resveratrol delays Age – Related deterioration. Why not sample them all? 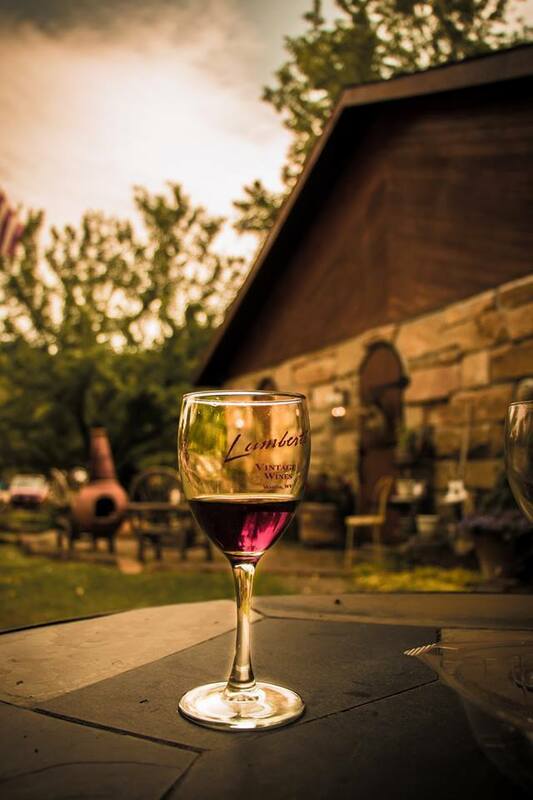 You can stop by the winery and have a sip, or order online and we’ll send it to you!